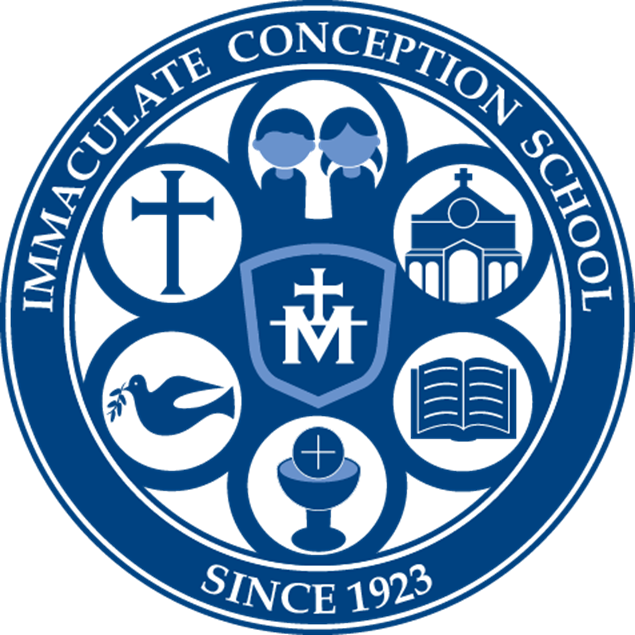 The Immaculate Conception Advisory Board of Education exists to give the Catholic Lay Community a voice in education decision making and to guide Catholic Educators in providing academic and religious programs for the students. 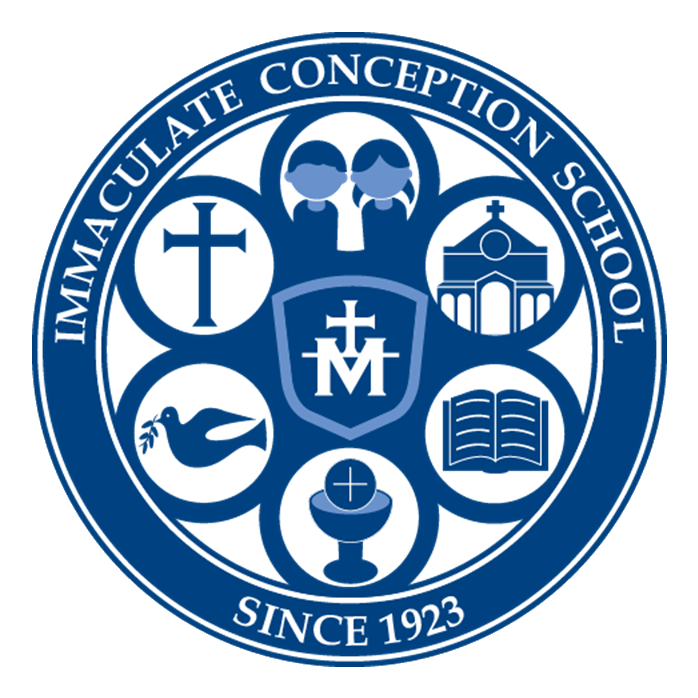 The ICAA organizes all school and parish sports teams. 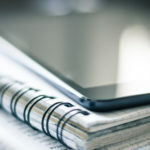 More information can be found at their website by clicking on the picture.